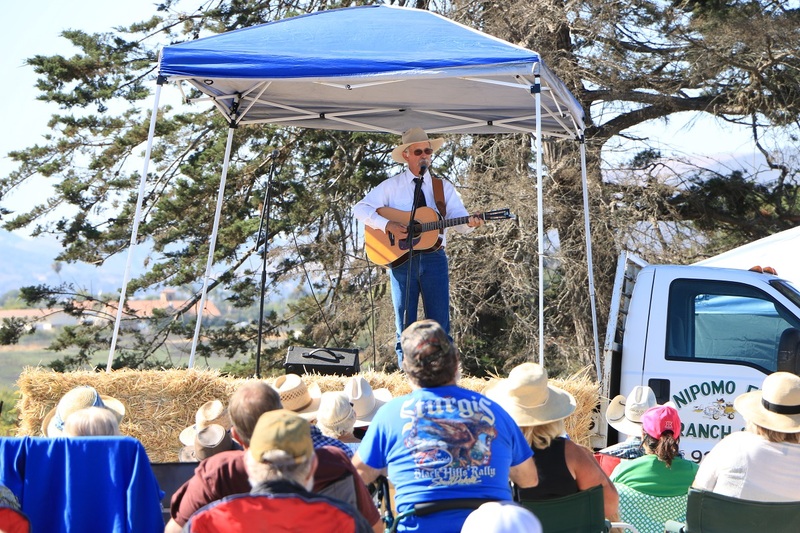 We at the Dana Adobe would like to thank Dave Stamey​ for his amazing performance on Saturday! We would also like to thank our sponsors and supporters of the concert. So a huge thank you to Peg Miller, Robert & Marguerite Kump, Al & Helen Daurio, Betty Sleeth, David Dana, Libby Agran & Guy Fitzwater, Kathy Sorrells, Mike Eisner, Community Bank of Santa Maria, J&B Tax Service, Mary Kay, Edwin Woods, GeoSolutions, Hardy Family, Tim Moore, Linda Flynn, Gina Bernero, Tommy Calhoun, Ed Eby, Monarch Massage, Colleen Beck, Weiger Family, Gendron Family, and Betsy Kirby for their support. Also, special Thanks to DANA’s Events Committee, Nipomo Men’s Club, Dave Duran & BBQ Crew, Volunteers, and Nipomo Feed & Ranch Supply for their sponsorship, support, and services at the Dave Stamey concert. Their help was greatly appreciated! The concert fundraiser was a huge success, and wouldn’t have been possible without the help of Dave Stamey, the program coordinators, sponsors, supporters, volunteers, and guests. We hope those of you who attended the concert had a great time, and we look forward to hosting more concerts and events in the future!